Lockout hasp with Zenex composite body and steel jaw. 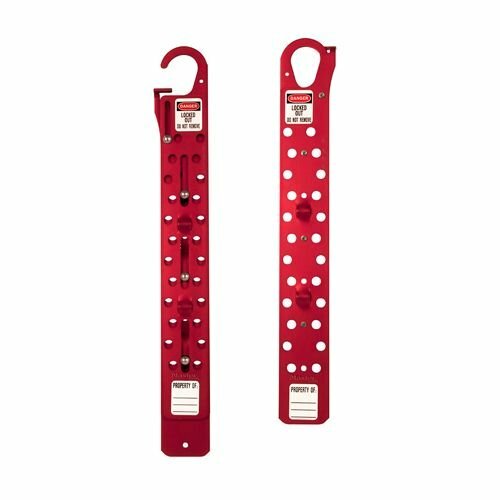 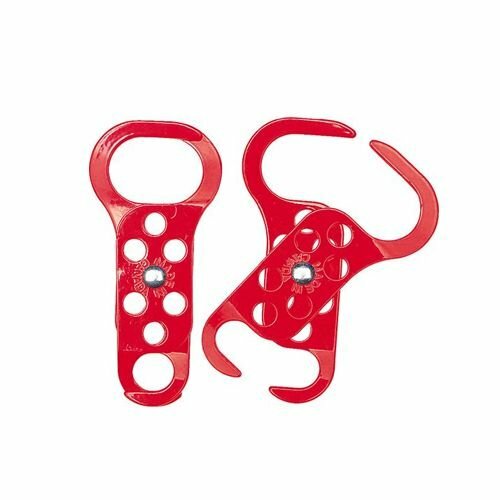 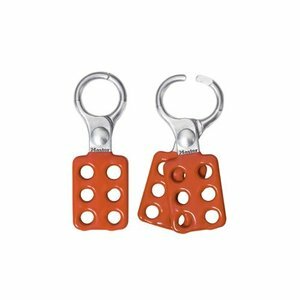 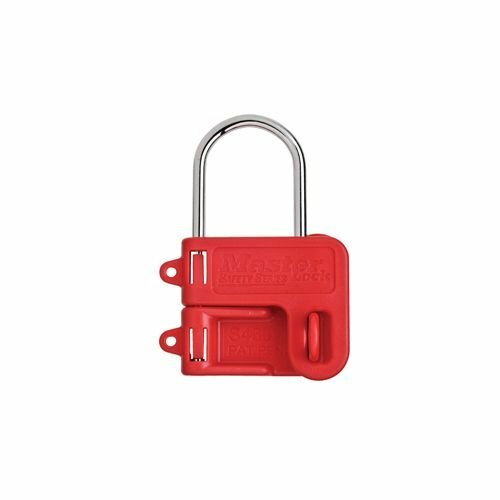 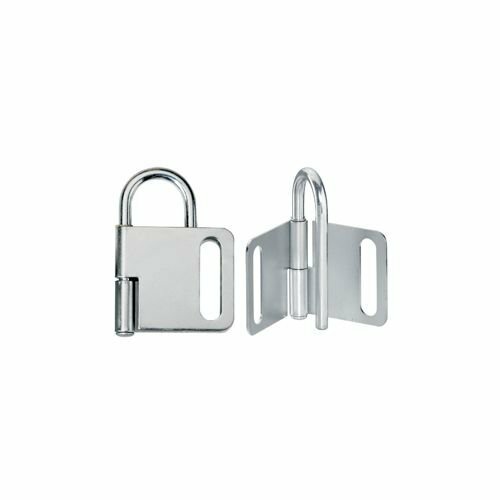 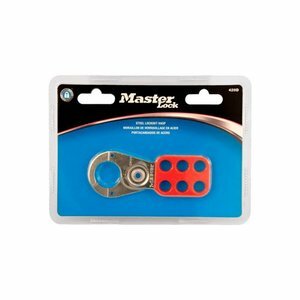 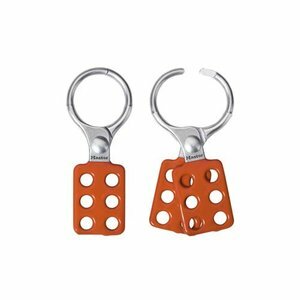 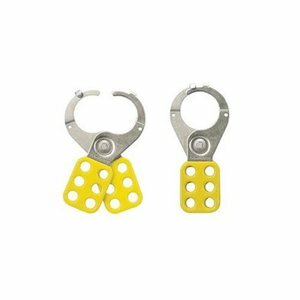 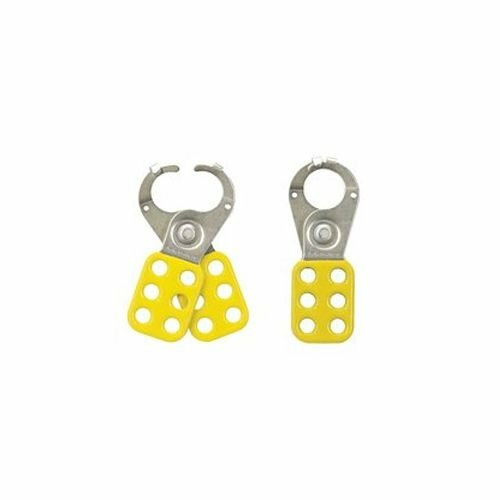 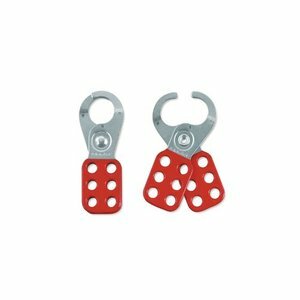 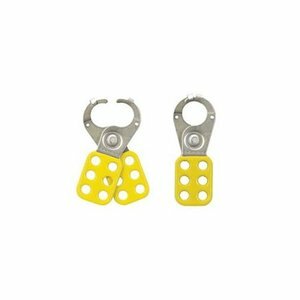 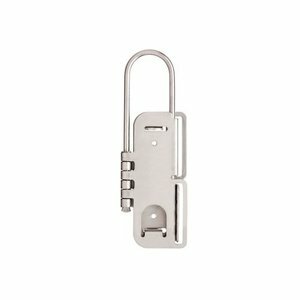 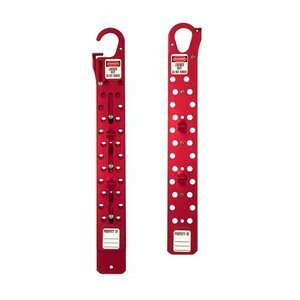 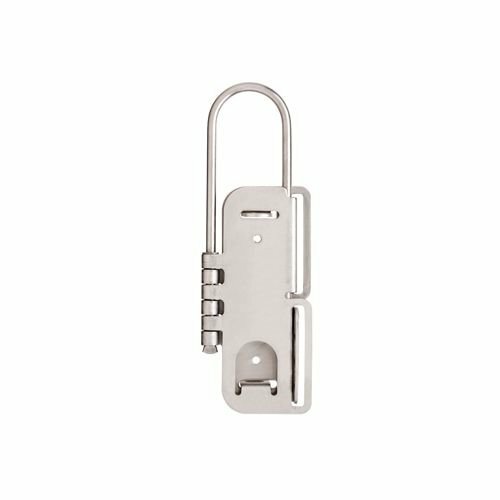 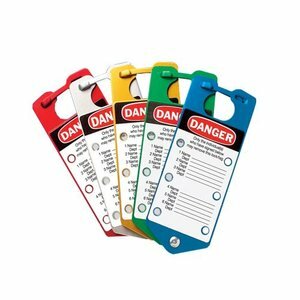 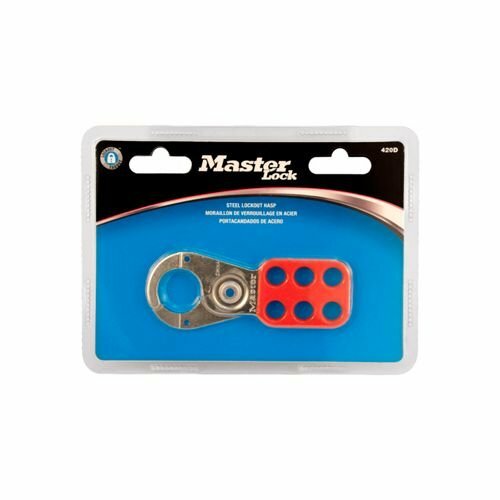 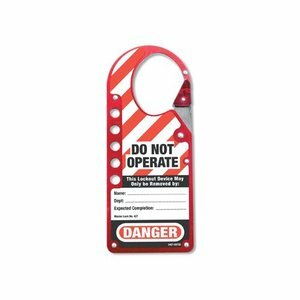 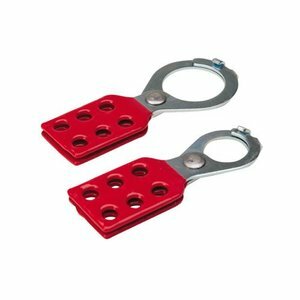 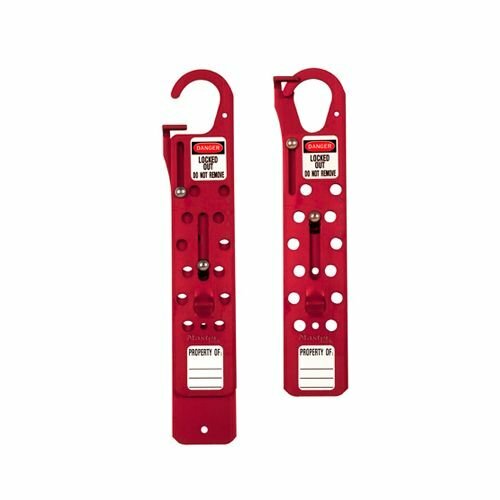 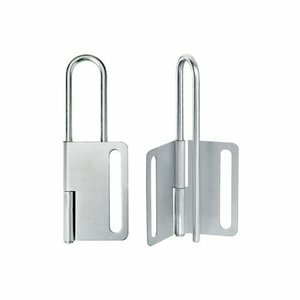 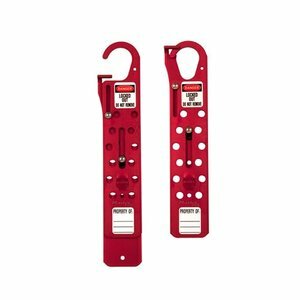 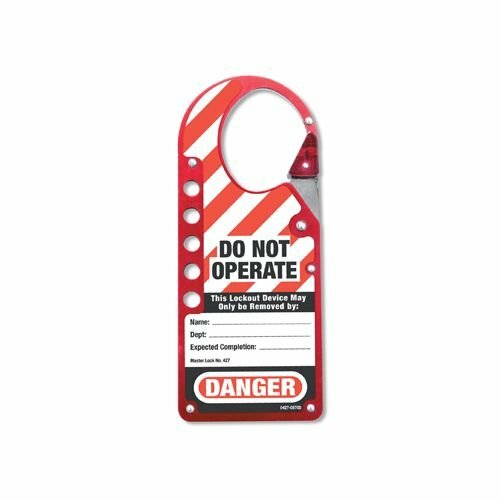 Lockout hasp steel with vinyl-coated handle in blister packaging. 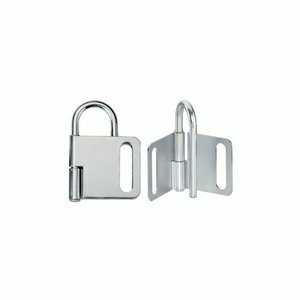 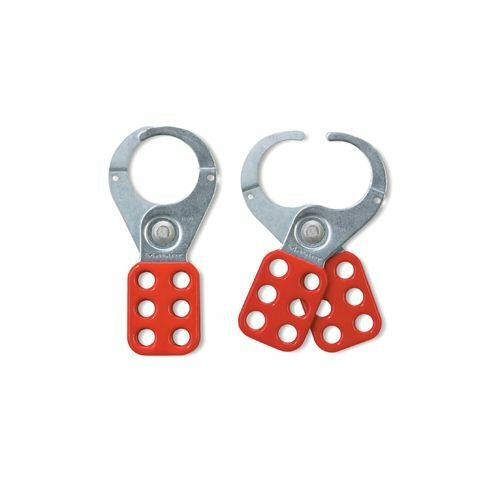 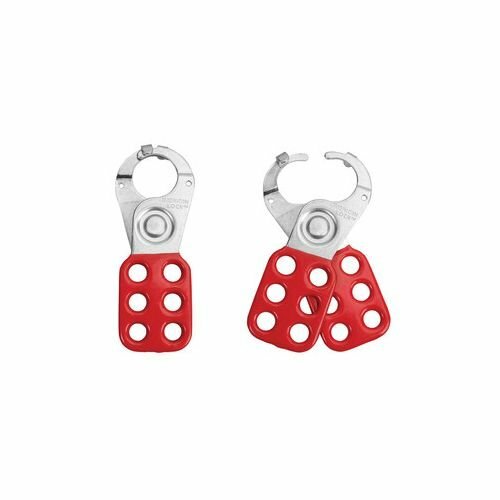 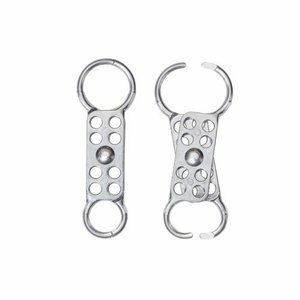 Lockout hasp with stainless steel body and jaw.